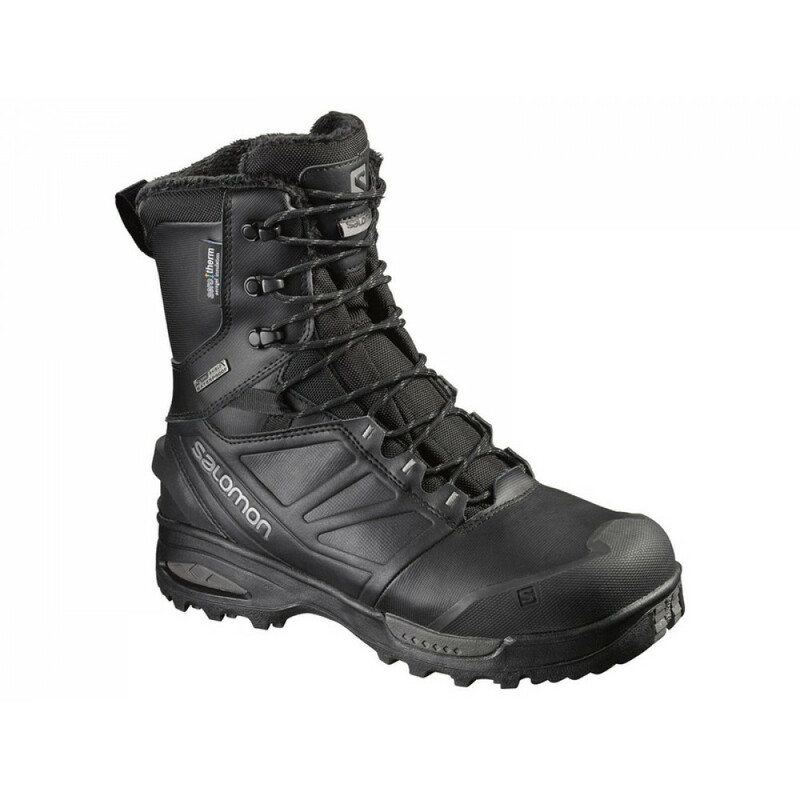 TOUNDRA PRO CLIMASHIELD WATERPROOF is a superlight combination of leather and Aerogel insulation, for warmth, protection and fierce traction in winter conditions to -40°C. Technologies: Winter Contgrip, Clima shield waterproof, Aeroterm. WEIGHT 670 g(SIZE 42,6) UPPER Protective rubber heel cap; Protective rubber teo cap; External heel counter; Heel foam; Gusseted tongue. LINING Membrane: Climashield TM Waterproof. Lining material: Furry lining; Aerogels TM Insulation; syntetic fur. SOLE CONSTRUCTION Outsole: ice grip subber compound. Midsole: Molded EVA. Sockliner: die cut EVA. INSULATION TEMPERATURE Aerotherm T°Extreme -78°C, Aerotherm T° Limit -40°C, Aerotherm T°Comfort - 30°C. The wind on your back. Stratos 34 brings true innovation and quality to the ventilated pack world. Inspired by Osprey's AntiGravity™ technology, Stratos 34 provides a fully adjustable AirSpeed™ vent.. Everyday organised. The Quasar 28 is a city bag with true outdoor heritage, carrying a design degree passed down from decades of Osprey backpack experience. This quality and feature-driven daypack is ..
Light. Weight. If your criteria is 'Light. Weight.' look no further than the Ozone 36. As well, you'll be happy to know it conforms to EU carry-on standards making it the perfect hand luggage for when.. Everyday organised. The Nebula 34 is a city bag with true outdoor heritage, carrying a design degree passed down from decades of Osprey backpack experience. This quality and feature-driven daypack is .. Your weight has ended. By combining supremely advanced fabrics and leading design techniques, Levity represents the pinnacle of performance in ultra-lightweight packs. Comfortable, supportive, ventila..
Forest, hill or mountain. Featuring a women's specific fit the Kyte 46 has been developed to cope with any-trail, any-season. In wet weather and heavy downpours the built in rain cover provides protec..
Moteriška kuprinė tinkama įvairiausiai veiklai. Tiks kelių dienų žygiui ar ilgesnei kelionei. Į pagrindinį skyrių galima patekti per viršų, priekį ir apačią. Tai labai patogu, nes nereikia iškrauti ku..
Forest, hill or mountain. The Kestrel 38 has been developed to cope with any-trail, any-season. In wet weather and heavy downpours the built in rain cover provides protection. During hotter conditions..